Hello, I live in dear Ol' London and have been crafting for over 9 years. I've started making my own greeting cards to distract me from my disablities. I spent way too much money on craft supplies but it keeps me happy, so no guilt there ! It's like having an addiction from which I never want to recover. 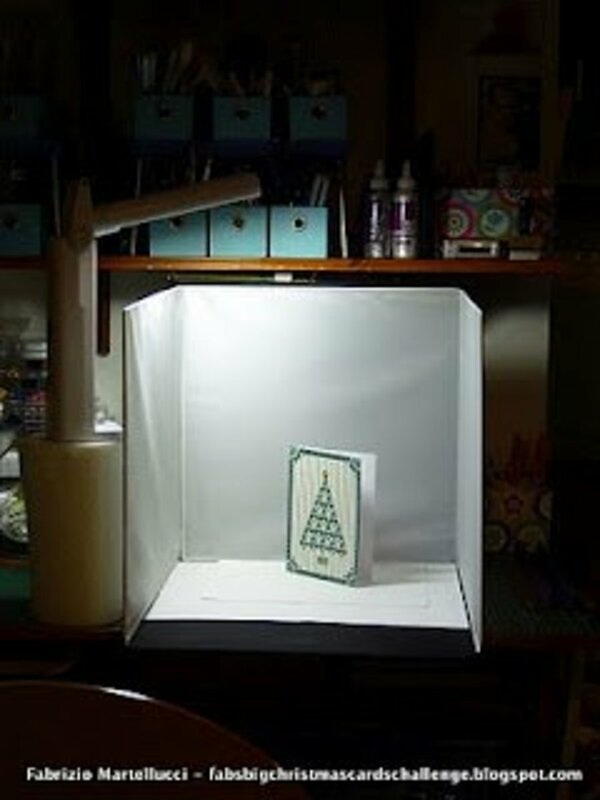 I thought I would share some crafting tips I've picked along the way so that beginners to paper crafting can avoid the pitfalls I've encountered. 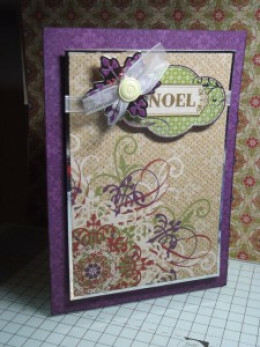 I hope you'll enjoy visiting my various blogs about cardmaking, ATC and scrapbooking. 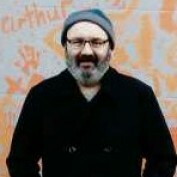 I hope you'll find my Hubs informative and at the same entertaining. 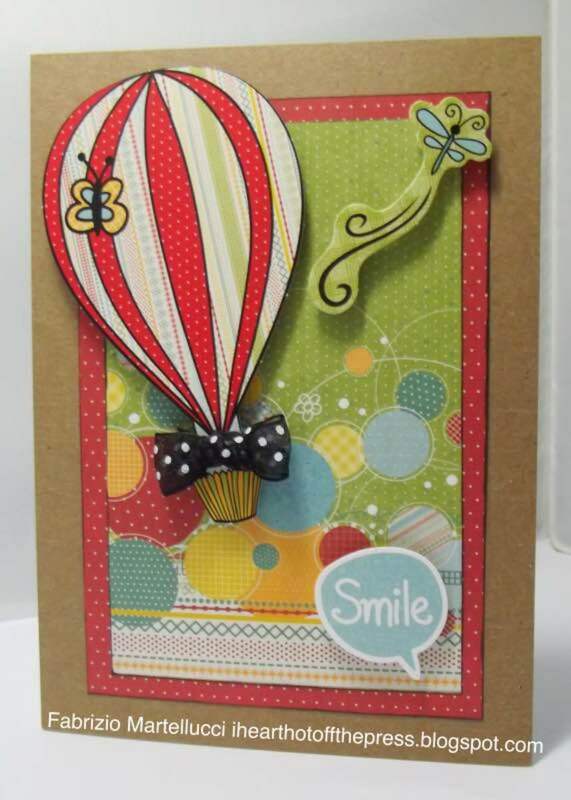 If you always wanted to know the 'how to' of card making but never knew how to start, here's your chance to kick start your paper crafting learning. 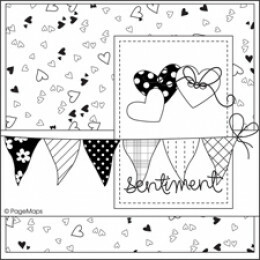 Card sketches also called card maps or card layouts are an easy way to trigger your creativity when making making handmade greeting cards, this article has some tips on how to go about it. 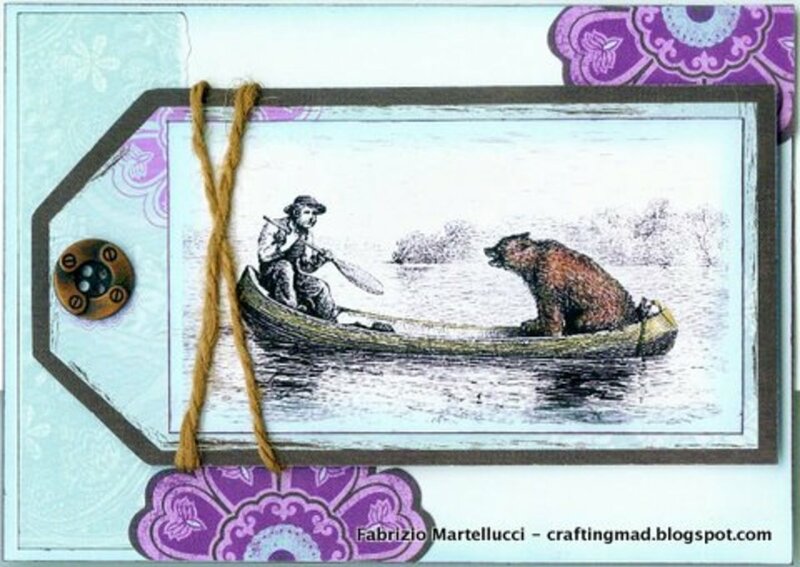 Quick basic tips to get started with your cardmaking, especially with you're a total beginner at making handmade greeting cards. 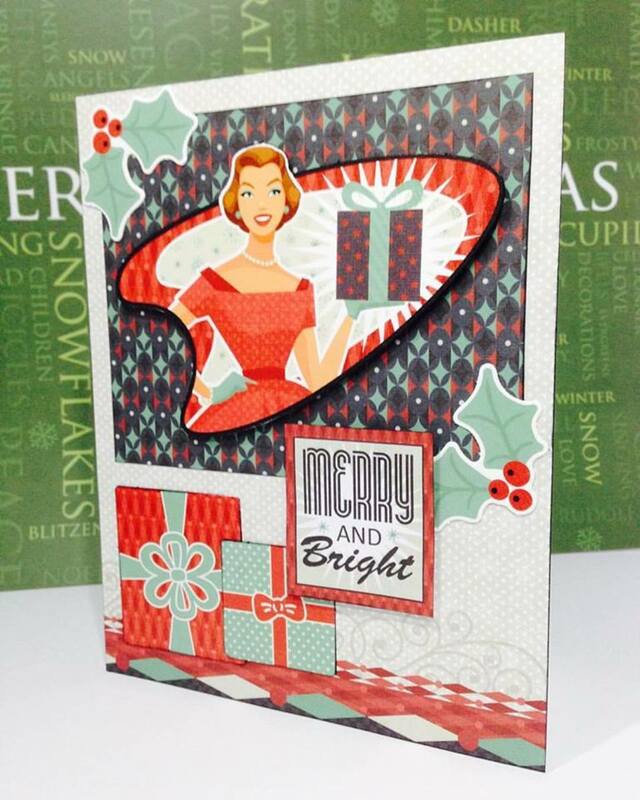 This is an article about cardmaking (handmade greeting cards) and how to get inspiration for a Christmas and Holidays theme creative output. 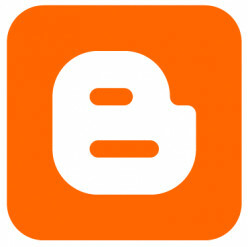 This article explains the ins and outs of starting a blog using the Google platform: Blogger. Especially useful for those paper crafters who already use Facebook. 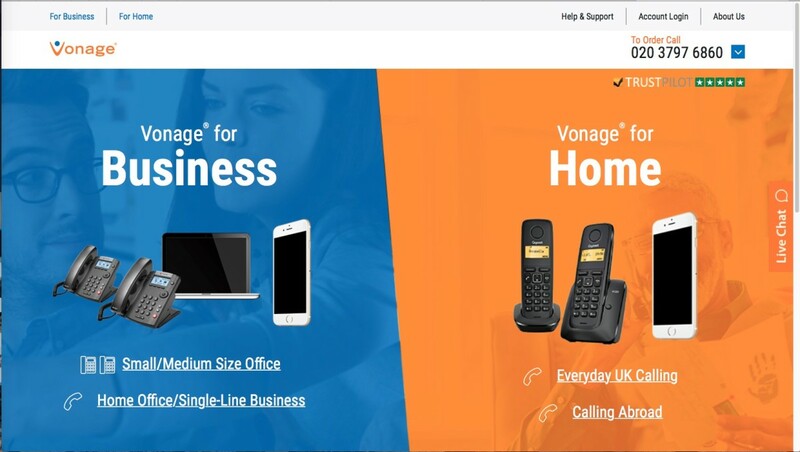 It also explains permalinks. 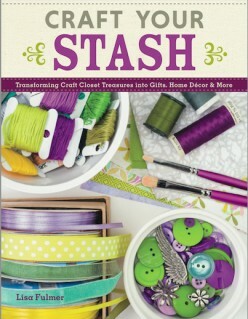 Book review of Lisa Fulmer ' Craft Your Stash' by Fabrizio Martellucci. It explains what to expect from this book about using your existing craft supplies.